Imagine cities and towns as old as Greece, the tranquil calm and sapphire beaches of Croatia and the mammoth, snowy, ice-capped peaks of Switzerland. Now, roll them into one, squish them into the lush Mediterranean climate and what do you get? Montenegro, of course. 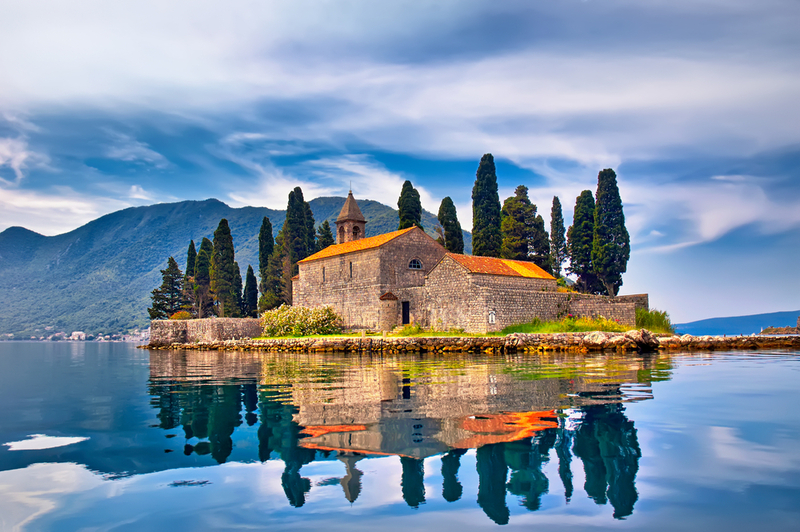 Ask anyone who visits this slice of absolute paradise and they’ll tell you that Montenegro is a land of Adriatic heaven. Bursting with rolling, majestic peaks, secluded and stunning beaches and some of the friendliest peeps in the world, this small but mighty country proves that some of the best things in life do indeed come in tiny packages. Whether you want to simply go wild, live on the edge, laze on the sand, or discover a new way of life, here’s 11 reasons why Montenegro needs to be your next holiday destination. Spoiler alert: it’s the best place on Earth. There’s no denying that Croatia is one of the most stunning countries in the world, but when it boils down to price, Montenegro reigns supreme. Unlike Western Europe, the price of a full slap-up meal in these parts can go for as little as £10. While the hotels can be a little pricey, opt for a private house or fabulous self-contained villa and you’ll see just how far your pennies can actually go. If you’re a sucker for Mother Nature, then this dreamy spot is perfect for you. 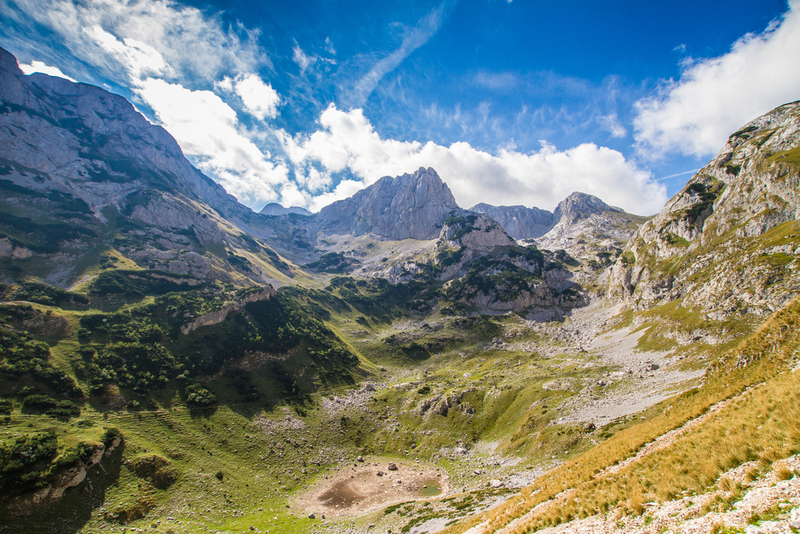 Home to lush forests, pristine lakes, sweeping gorges and out-of-this-world waterfalls, Durmitor really is a thrill-seekers eden (and yes, we’re very serious). Formed by glaciers thousands of years ago, the protected national park hides one of the country’s most spectacular lakes – Crno Jezero (Black Lake). Grab a drone and take thousands of Instagrams, or simply just go hike one of the many marked trails found around the beauty spot. Perast looks like a chunk of Venice. Humming with history, memories of grandiosity and colonial power (remnants of which you can still see today), the place really does give the doge’s a run for their money. With only one main street winding through the town centre (we know, right), this mini cultural utopia boasts 16 mind numbingly gorgeous churches and 17 grand palazzos. In a nutshell, you’ll find oodles to do here, but if you only have time for one thing, catch a boat ride with a local fisherman around the Bay of Kotor – it’s so worth it. 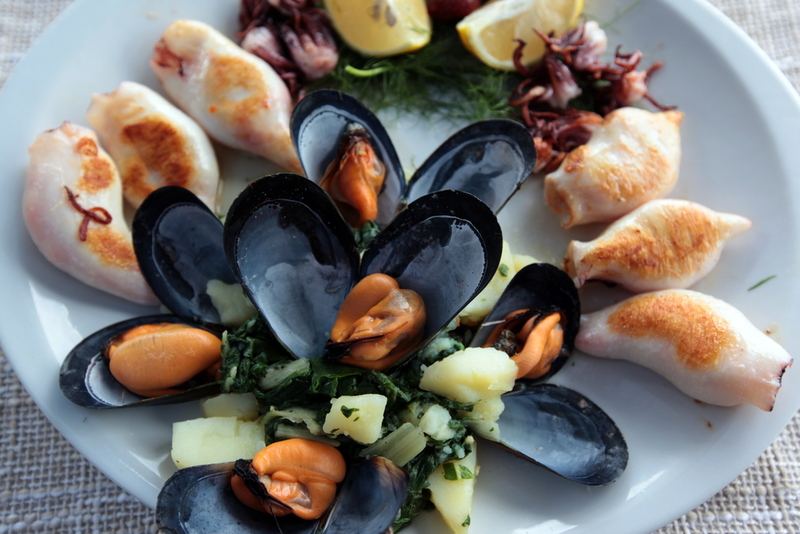 Like all places along the shore of the Med, the cuisine in Montenegro is typically Southern European. What to try? Octopus salad, fish soup and plenty of shellfish. If you want to get ultra local, gobble down everything from ćevapi (kebabs) to karađorđe vasnicla (breaded veal roll filled with cheese) and sarma (cabbage leaves stuffed with mincemeat). Rest assured, it will be a culinary awakening. Hidden gem. A phrase used to death, we know, but alas, so many opt for Western Europe they often forget about the East. Benefit? Fewer tourists and way more room to breathe and enjoy the scenery. From St George’s Island (pictured above) to Sveti Stefan – an island that offers the best in modern European luxury – if it’s solitude and plain sailing you’re after, Montenegro’s hidden wonders really do have it all. OK, Croatia might monopolise most of the blindingly beautiful Adriatic coast, but Montenegro packs most of the jewels into a very small area. Full of deserted beaches, sun gods and beach bods (wink, wink), chill, read a book, sip on a Pina Colada and just watch the world go by without a single person in sight. It’s all about poetry, music and dance here – perfect combos if you ask us. 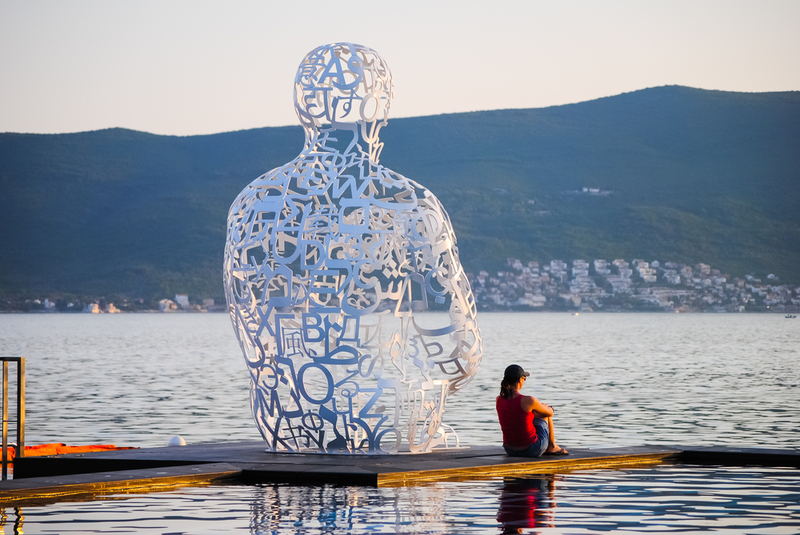 From as far back as the Paleolithic, through the Renaissance and to the present day, Montenegro’s residents have enriched the city with so much culture you’ll be left dazed. Whilst Kotor nabs the top spot on the UNESCO cultural heritage list, that doesn’t mean you can’t find things happening elsewhere. 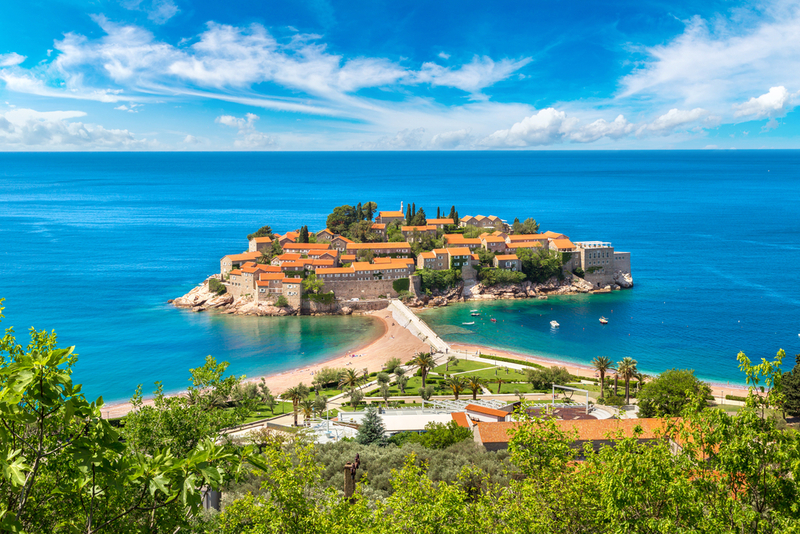 If you’re a bit of a party animal, head to Budva, a glorious medieval walled city known for its awesome nightlife and arts scene. Clubs, bars, you name it, Budva’s got it. 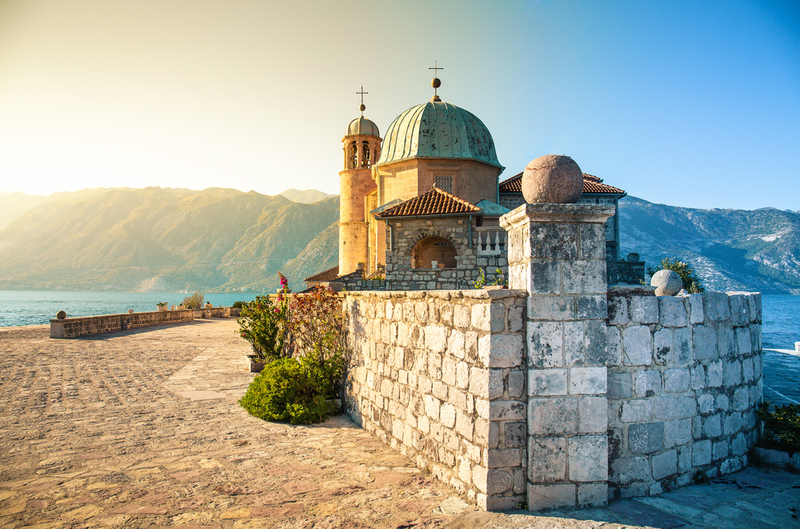 Breathtaking beauty aside, Montenegro has some of the most fascinating historical sites in Europe that date all the way back to the 12th century! 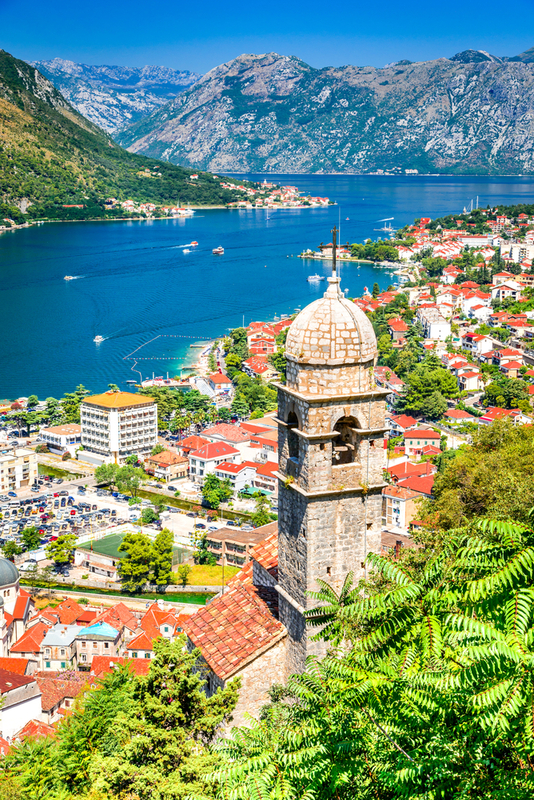 The most iconic is Our Lady of the Rocks, a very cutesy Roman Catholic church that sits atop a hill overlooking the picturesque Bay of Kotor. You’ve got 180 miles of coastline to play with. Less crowded and manic than the French Rivera, there’s well over 50 miles of white, glittery beaches to plant your tush on. 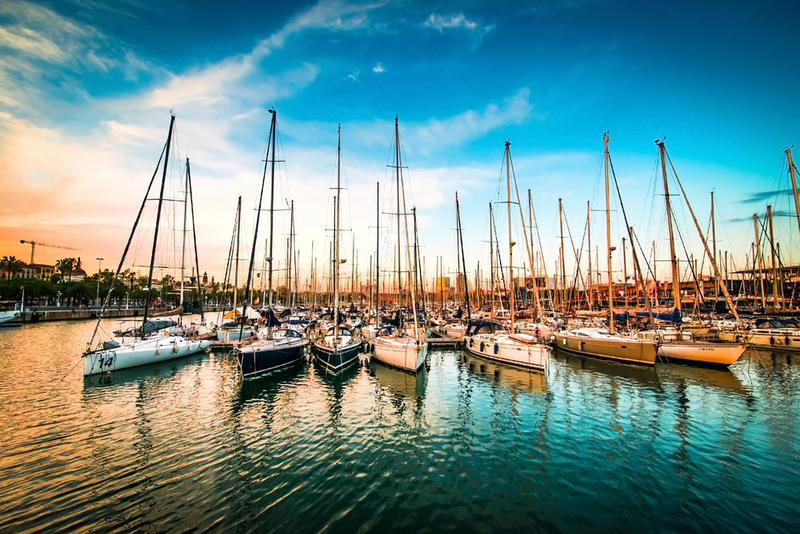 Best places to try your hand at sailing? Easily the incredibly pretty gulf of Kotor, Herceg Novi, and of course the very luxe, on-trend yacht marina of Porto Montenegro. Keen Instagrammer? 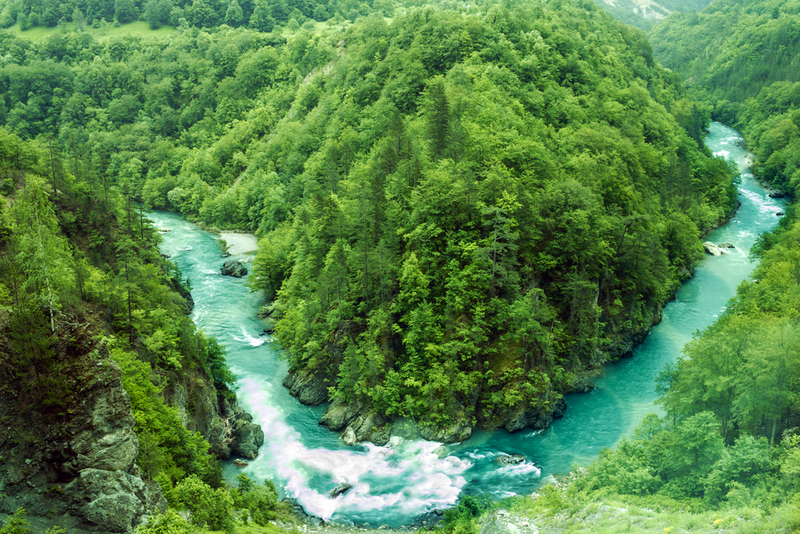 The photo above alone proves that Montenegro is guaranteed to bring in all those likes. From Ulcinj to Rose, Tivat, Savina and beyond, expect everything from palatial palaces, mosaics (for the feetsy shots) museums, tile-crazy monasteries and wonderful little indie shops. One of Europe’s deepest canyons, the Tara River Canyon has a mind boggling 1,300m (4,265 ft) drop. Yes, it looks quite dreamy from above, but you’ll find the best views bobbling along the water – and yes, people come here most to brave the waves on a raft. Not a fan of water? Hike to the top of Mt Ćurevac for a rather wondrous panorama. 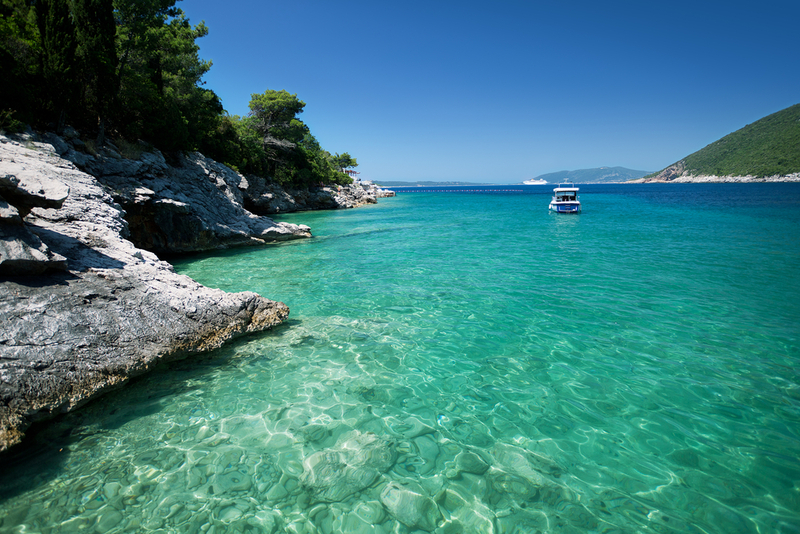 Make Montenegro your next holiday destination now!